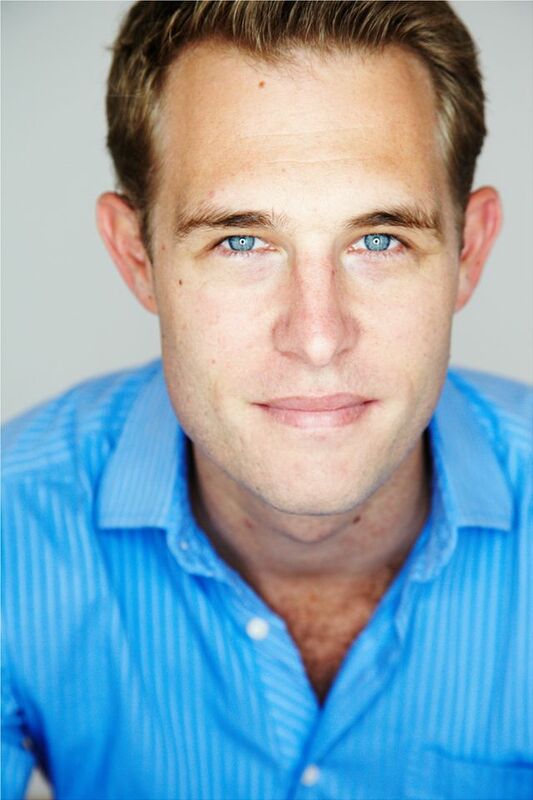 Perth born, Chad is a trained actor, presenter, voiceover artist and assistant director who has been steadily working in the industry for more than a decade. He graduated from Ensemble Theatre with a Diploma in Performing Arts and has performed in many stage shows, feature films, TVCs and television series. Chad specialises in sketch comedy working closely with Bullet Pudding--and tends to take the mickey out of himself in such material “Grab Love by the Balls!”, “The Easter Incident” (2017), “The Supplier” (2016) and “Danger! Danger! Danger! Silica Roulette!” (2015). However, when he buckles down, he is capable of audacious versatility and range across the spectrum of human emotion. From playing small, authoritative roles as Detective “A Place to Call Home” (2017) and “Deadly Women” (2016), Police Officer in both “Murder in the Outback” and “BlackJack” (2007) and even a double for Richard Roxburgh’s character Cleaver in “The Rake” (2017). A well-traveled family man with a project managerial background and who renovates houses for a living, Chad can lose himself in every role yet none of that coveted, dogged, seemingly ageless charm and enthusiasm—both on screen and in real life.